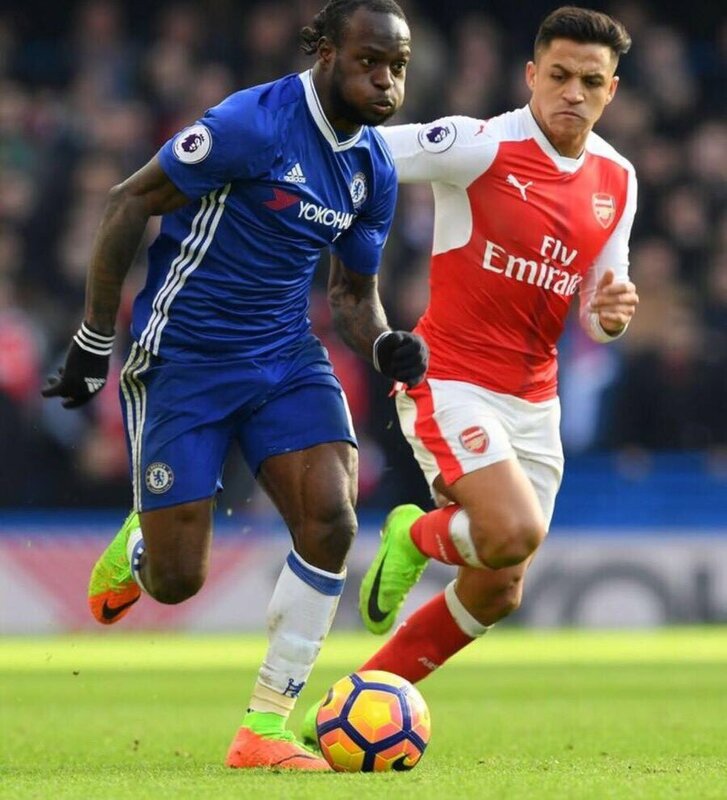 Victor Moses got married to his long-term girlfriend the day after he was sent off for simulation in Chelsea’s 2-1 FA Cup final defeat to Arsenal. Chelsea captain John Terry revealed that the dressing room tried to pick the Nigeria international up after his dismissal on Saturday. “He is [upset] but it is important that the group pick him up, for him as well,” Terry said at Wembley. “He has come back to the club because year after year he has been sent away by managers. Moses got married in a ceremony in London but not much is known about the event as he prefers to treat his personal life with a level of privacy.